Fictional is Israeli producer Gilad Chibotaro. 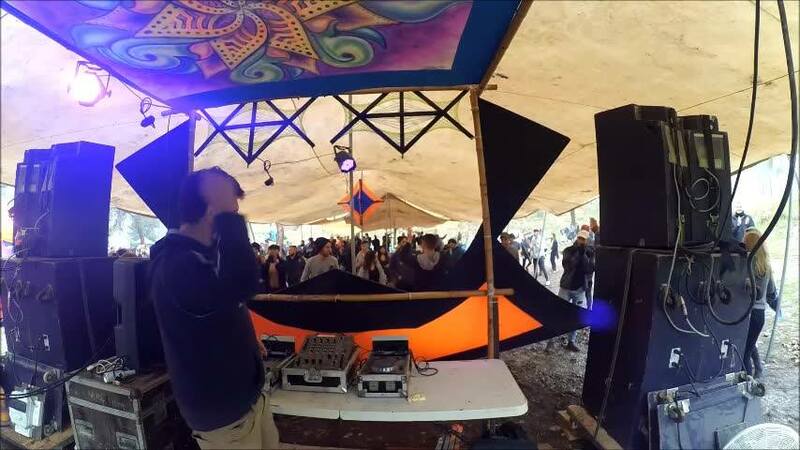 Gilad has been producing psytrance since 2010, previously under the name “Shibush”. He is now working as Fictional and will release a new single, Dukkha, which is a remake of one of his biggest hits as Shibush. The single will be released on DJ Zoo-B’s legendary Krembo Records, which have been resurrected lately. Gilad is now working on his second album that will be released under the Fictional moniker.